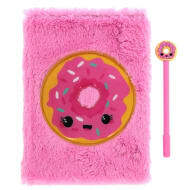 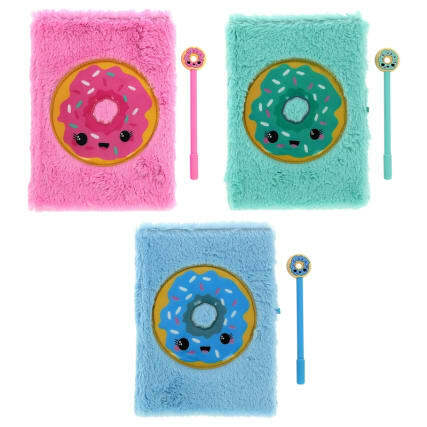 Sweet Stuff Fluffy Notebook & Pen. 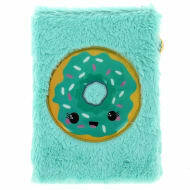 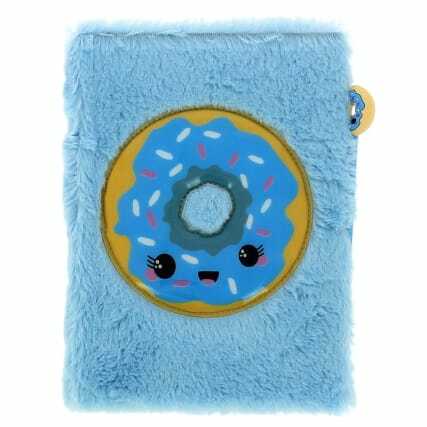 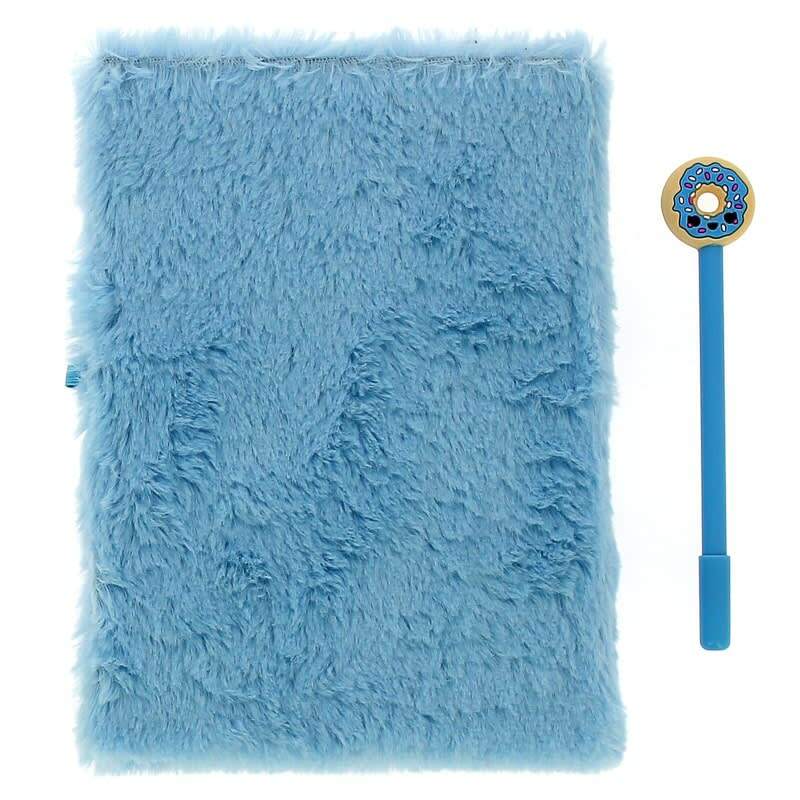 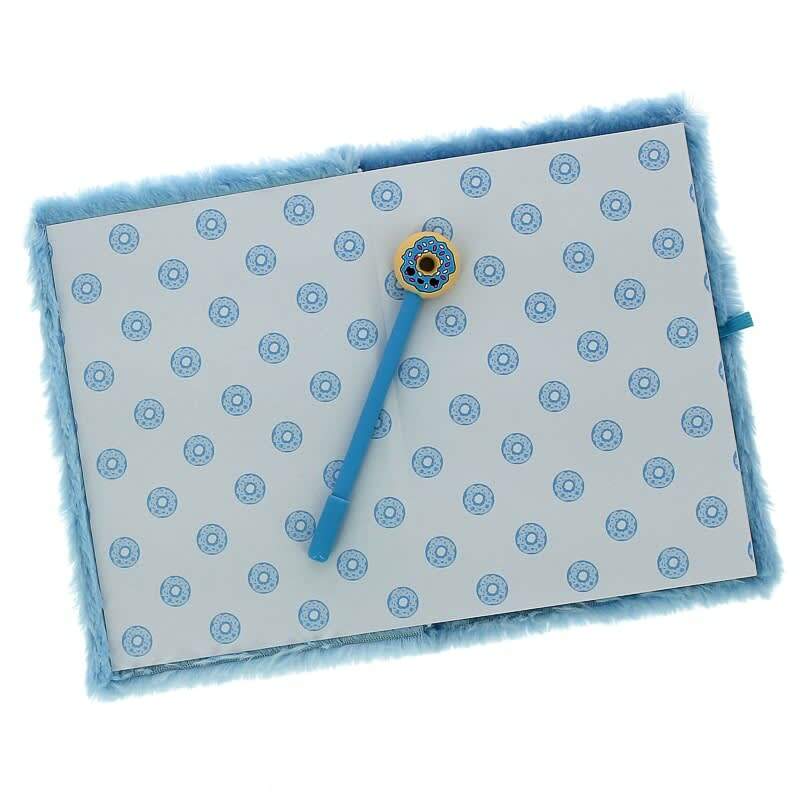 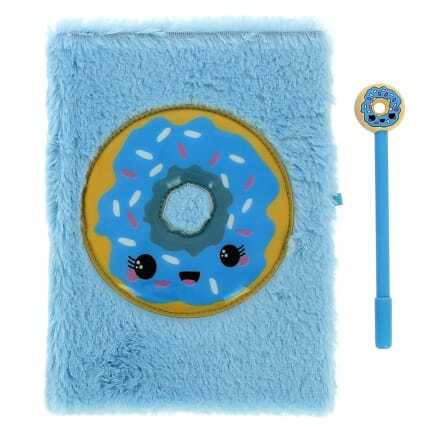 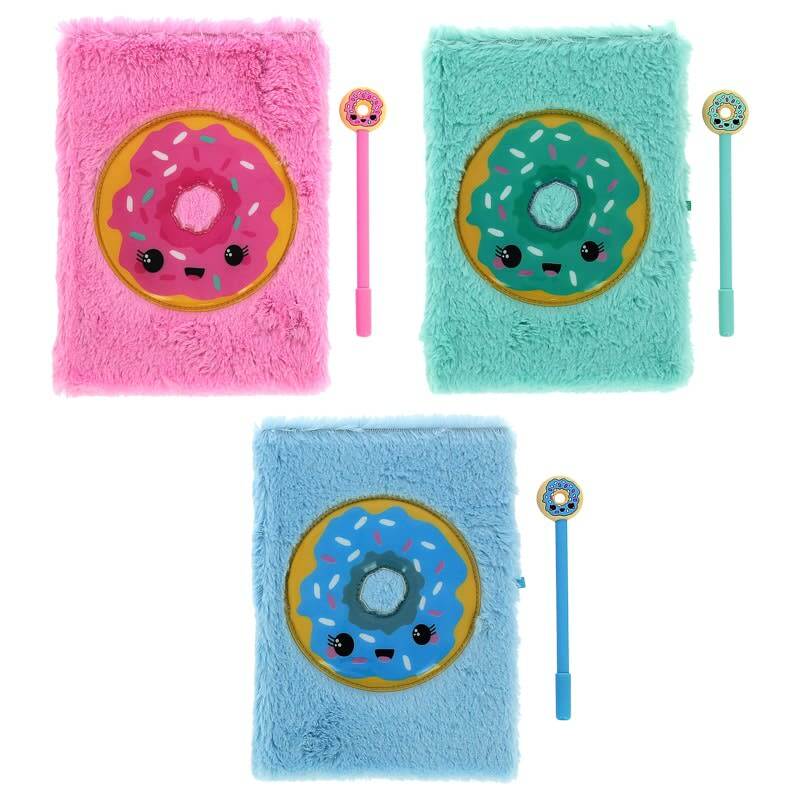 Add some colour to your notes with this fabulous Fluffy Notebook. This notebook features a gorgeous exterior, with lined paper inside so you can stay on top of your work and remain organised. 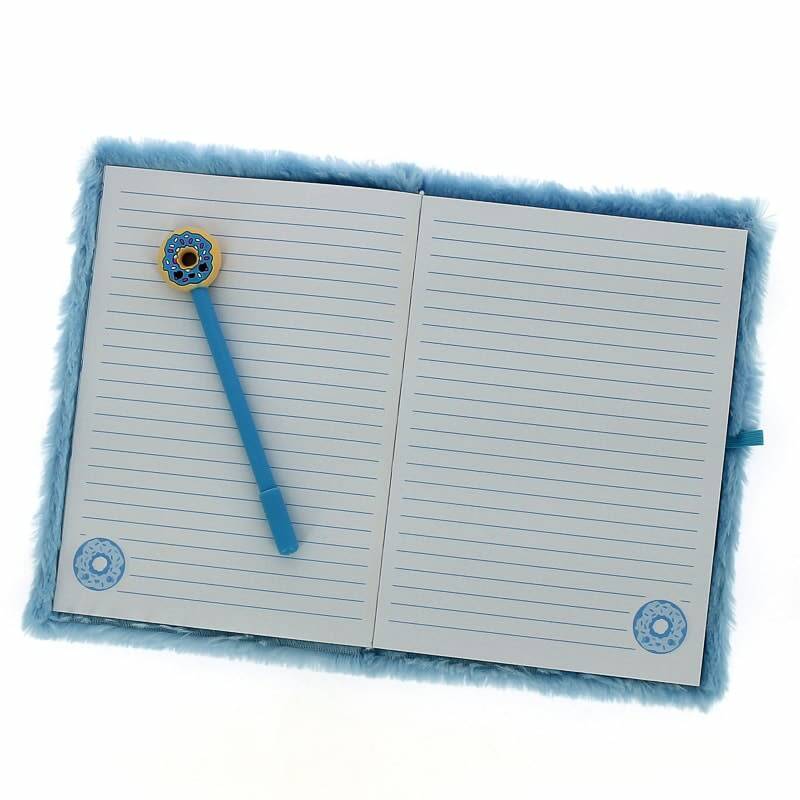 Plenty of pages to jot down thoughts, doodle or to stay on top of your work in the office, and includes a jazzy pen.